This week marks a highlight of wine and brandy judging on the South African calendar as some of the world’s best palates gather in Paarl to judge this year’s entries for the Veritas Awards. This is the longest running and most prestigious domestic competition of its kind in South Africa, now celebrating 28 years of excellence in wine evaluation. Some of the world’s leading judges are meeting at the Nederburg Auction Complex in Paarl to select the best wines and brandies to receive the sought-after Veritas medals and identify the Vertex Award winner as the top wine overall. A total of 1 677 wines and brandies from 264 participants are being tasted over five days until Friday 21 September. The international visitors Janåke Johansson (Sweden), Joe Wadsack (UK), Nikita Nördstrom (Sweden), Richard Kelley (UK), Tersina Shieh (Hong Kong) and Treve Ring (Canada) are joining forces with close to 100 local wine and brandy experts to identify the top products on show during this specialised blind- tasting. The six most keenly contested categories in terms of entries received, are: Red Blends (228), Sauvignon Blanc (185), Shiraz (157), Cabernet Sauvignon (142), Chenin Blanc (128) and Chardonnay (112). Janåke Johansson is a familiar name in wine circles around the world and an expert taster and judge – also a well-known importer of SA wines to Sweden for more than 25 years, who has judged at Veritas several times in the past. UK-based Joe Wadsack currently co-hosts the British TV series BBC Food & Drink and is the new wine expert on This Morning on ITV1 with two other wine enthusiasts. Renowned for his brilliant palate, Joe studied wine in Bordeaux before working as a buyer at Waitrose and is now a consultant and public speaker. He is a regular international judge at wine competitions throughout the world, including the UK, South Africa, Australia, and Chile. Nikita Nördstrom from Sweden worked in the restaurant industry as a sommelier before joining Systembolaget, the Swedish monopoly, in 2013. She completed her WSET Diploma a year later and is the buyer responsible for South Africa and Asia. Richard Kelley MW, heads up Dreyfuss Ashby, a successful importer of South African wine in the UK. He has extensive knowledge of the local wine industry as he worked for seven years for a leading independent wholesaler in South Africa, before returning to the UK in 2001. Since then he has been a great ambassador for South African wine. Tersina Shieh, from Hong Kong, is a marketer turned winemaker who has made wine in the UK, Portugal, South Africa, China and New Zealand. She strives to promote the wine culture in Hong Kong and China, inspiring the average consumer to appreciate and enjoy the product of the vine in a no-nonsense way. She contributes to several wine editorials and has judged at the Cathay Pacific Hong Kong International Wine & Spirit Competition. Treve Ring, based on Vancouver Island, Canada, is a wine writer for numerous publications and an executive editor at Gismondi on Wine. 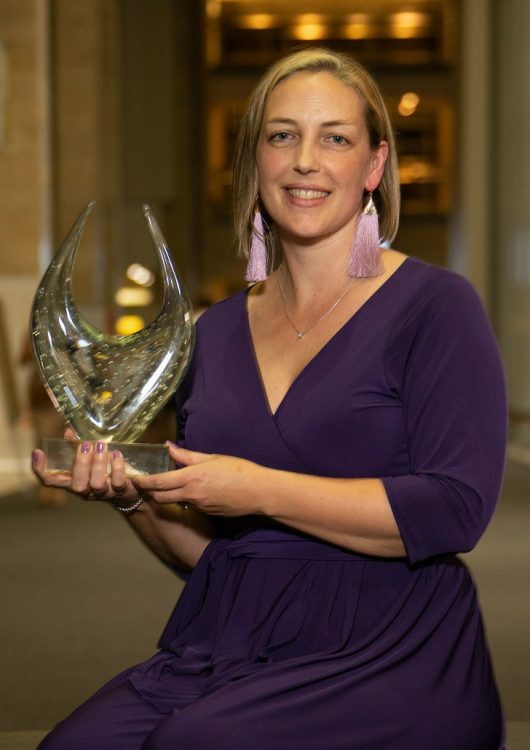 She is an established wine judge in Canada, the UK, USA and South Africa and a popular public speaker, certified sommelier and WSET diploma holder. In 2012 she founded Cru Consultancy, a wine education and consultancy company. The local team of judges consists of a variety of winemakers, researchers, academics, Cape Wine Masters, wine buyers, wine writers and consultants. The medal winners will be announced on Saturday 6 October at the Cape Town International Convention Centre (CTICC), during a glamorous gala event sponsored by SA Litho. The Veritas Awards, now in its 28th year, is South Africa’s premier wine competition. 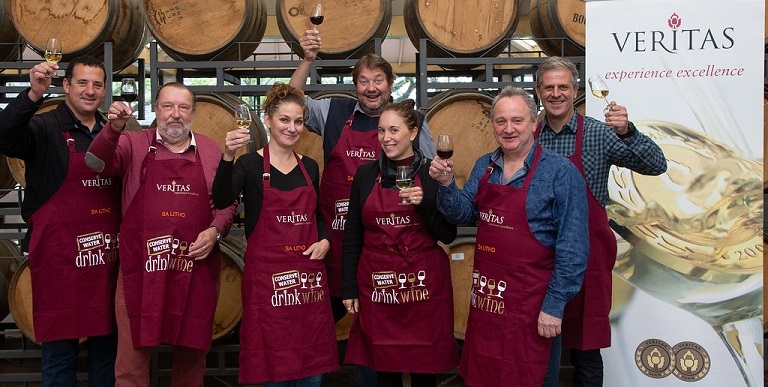 Wine cognoscenti and consumers trust a Veritas award as an unrivalled seal of quality. For the past four years Veritas and the cork company Amorim SA have conducted research regarding the complete spectrum of wine faults. These tests will be continued at the tastings this week.